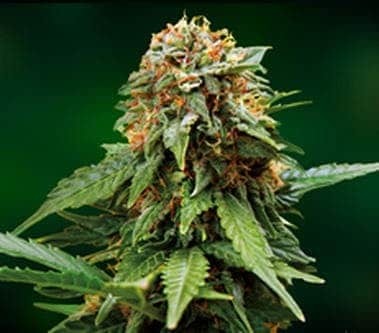 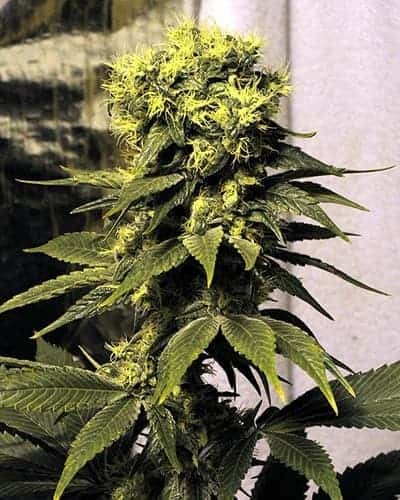 China White Seeds by the cannabis breeder Reeferman is marijuana strain with genetics of China White Seeds strains. 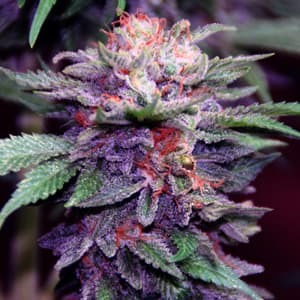 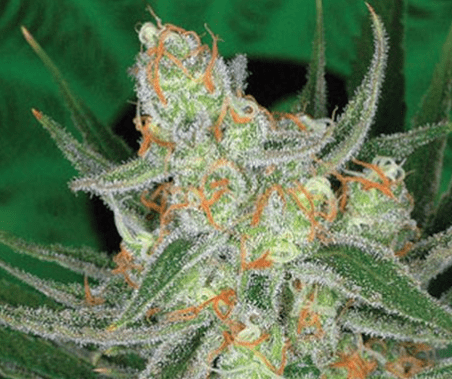 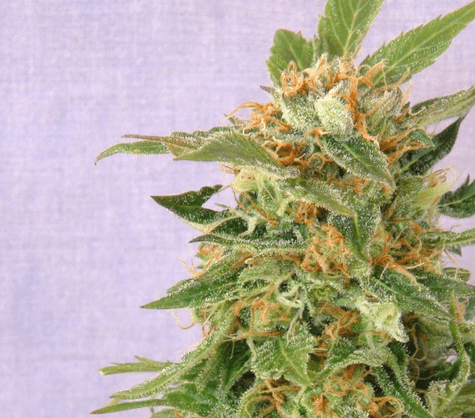 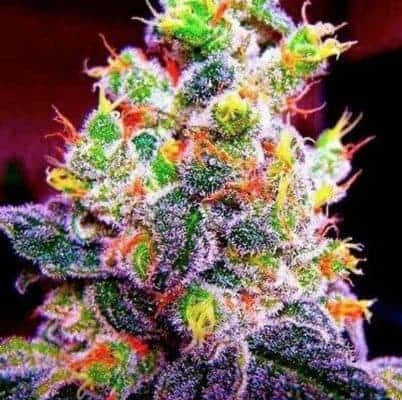 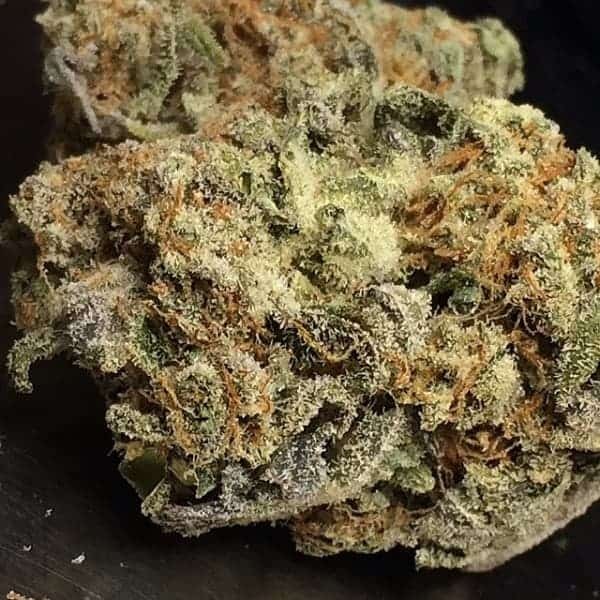 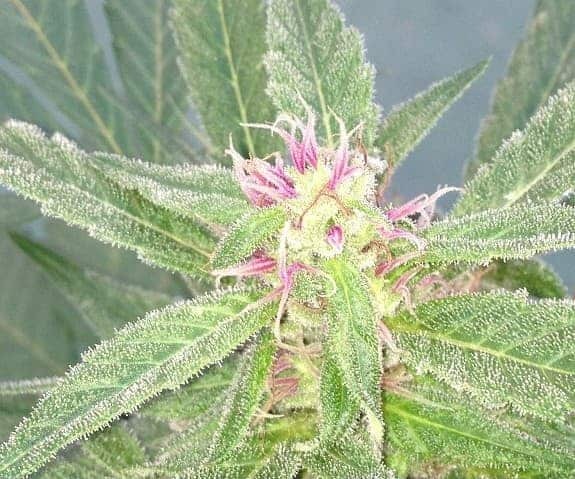 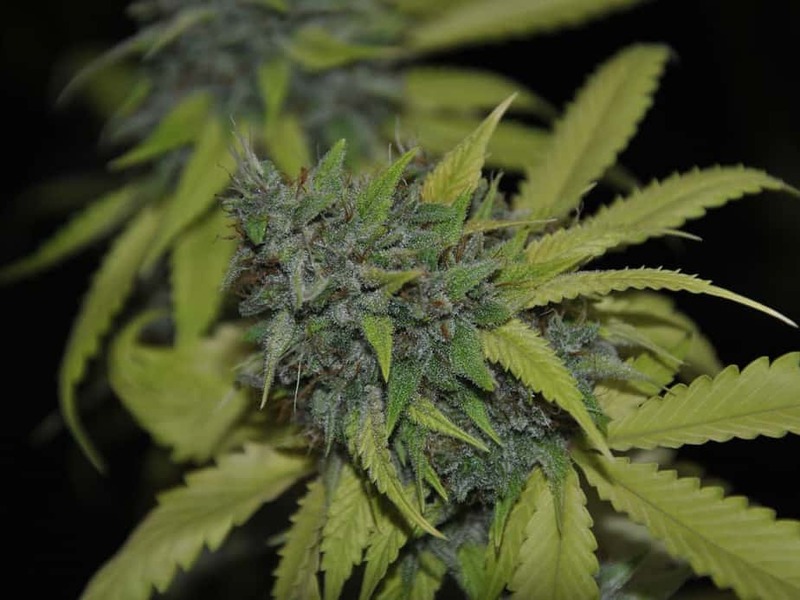 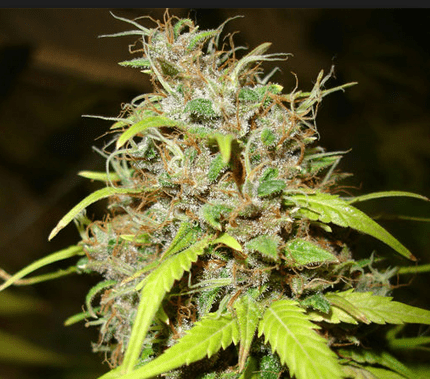 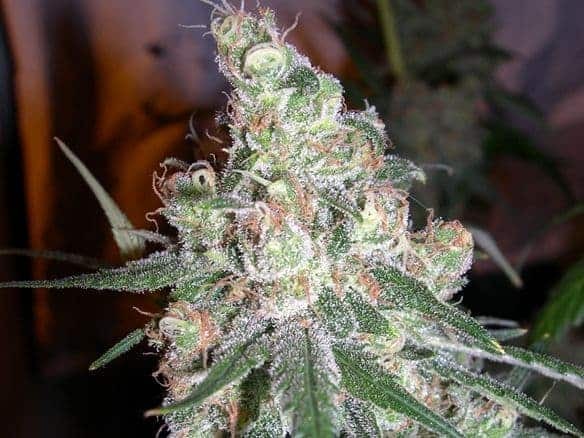 The plant is an Indica dominant plant specially designed for indoor cultivation and has a flowering period of 9 -10 weeks, after which it will be due for a harvest of 500+g/m2 yield. 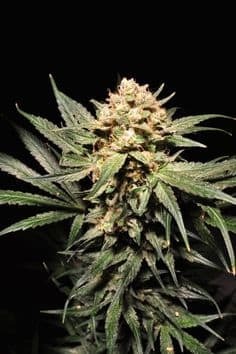 With a Potent Candy Taste and a THC content of 15-20%, the China White strain when smoked gives a relaxing and sedating experience.